The Derricking jib Crane for hoisting and moving heavy objects , consisting of a movable boom equipped with cables and pulleysand connected to the base of an upright stationary beam . The Derrick Crane mainly used in industrial , construction and engineering applications . employs three-speed motor and single-speed ratio reducer, which can perform heavy load at low speed and light load at high speed. can drive the trolley to derrick on the horizontal arm, which means convenient installation and placing in position. 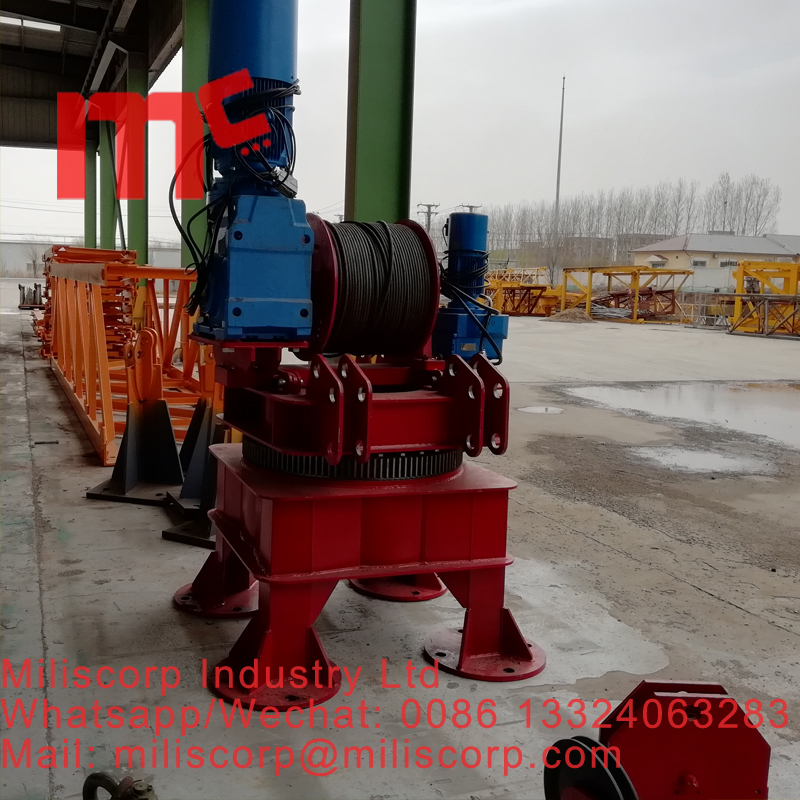 is equipped with a winding motor as well as planetary gear reducer and hydraulic coupling, which ensures high carrying capacity, steady start and reliable operation of the machine in addition to wind resistance when being placed in position. 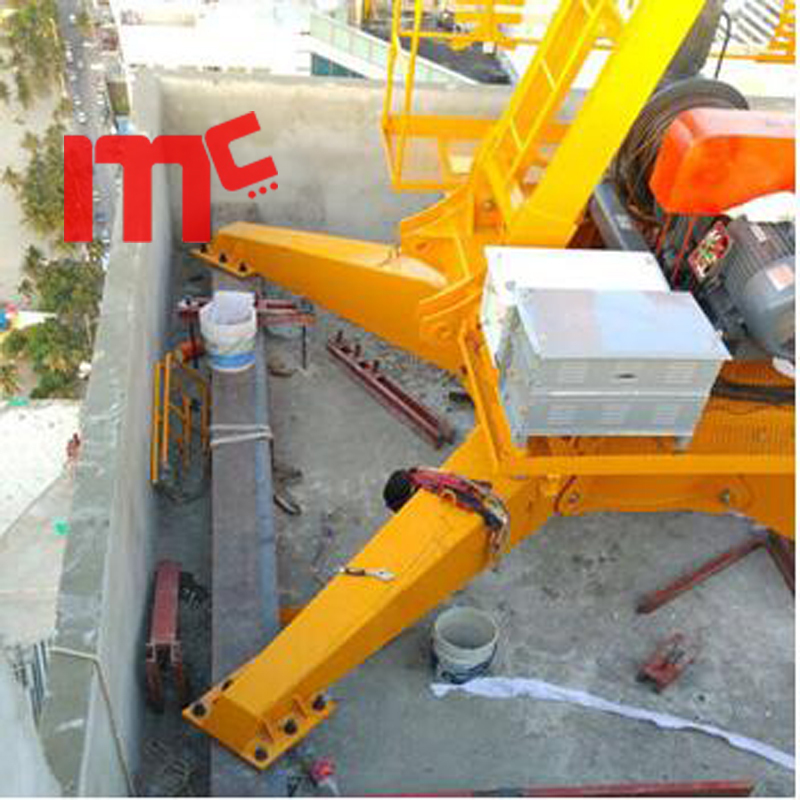 Looking for ideal Derricking Jib Tower Crane Manufacturer & supplier ? We have a wide selection at great prices to help you get creative. 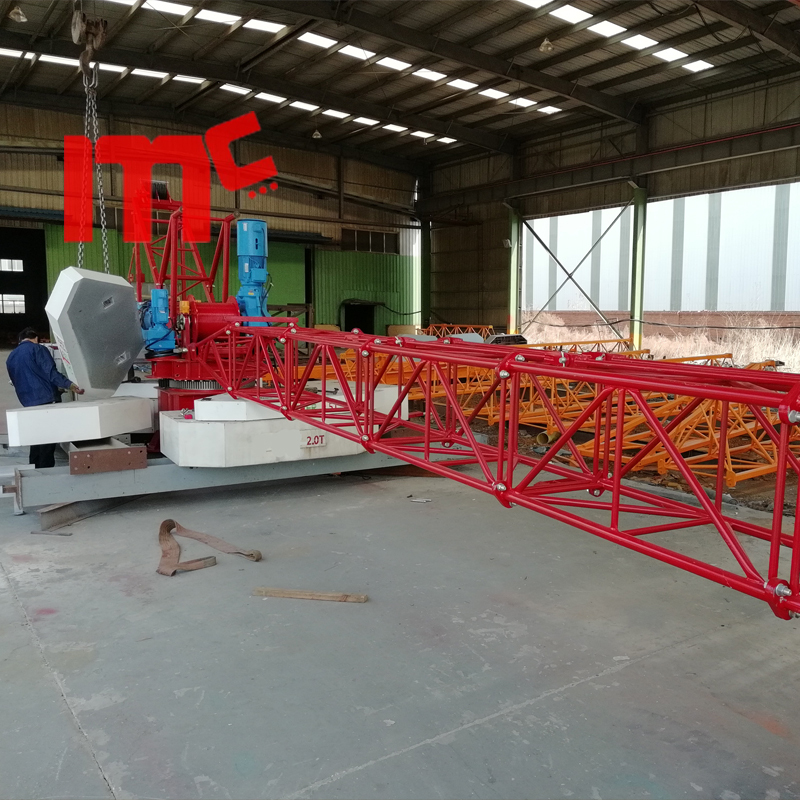 All the 8ton Derrick Tower Crane are quality guaranteed. We are China Origin Factory of Gantry Tower Crane. If you have any question, please feel free to contact us.